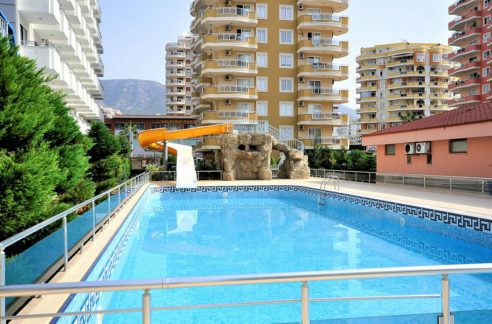 100 m to beach apartment for sale in Alanya Turkey 49.000 Euro. 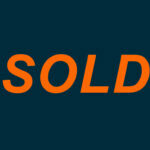 130 m2, 4 room, 2 bathroom, 100 m to beach, year built 2006, 2nd floor, white goods, swimming pool, air conditioned, lift and more. 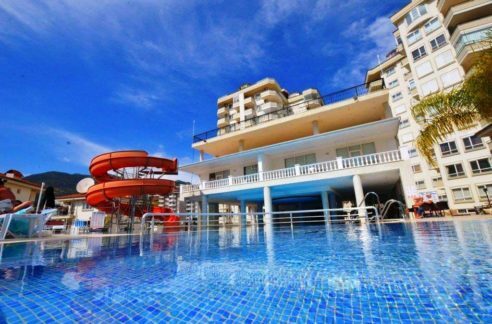 Fantastic 4 room resale apartment, fully furnished, only 100 meters from the beach and direct in city center! This resale apartment (130m2) is on the 2nd floor and has nice livingroom with seperate kitchen, 3 bedrooms, 2 bathrooms and 1 balcony! 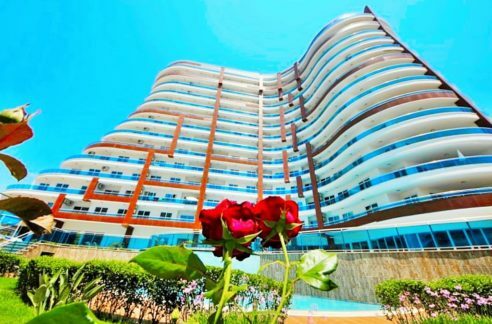 Best of all: the apartment is offered fully furnished as shown in the pictures! There will be a 3.57 % real estate commission on top of the selling price for this apartment! 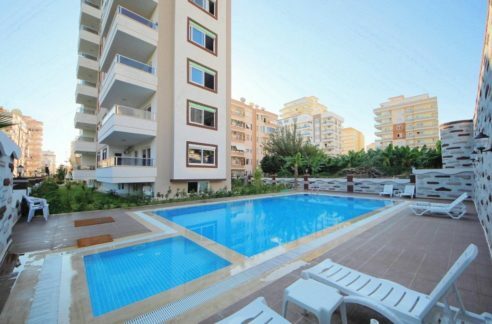 Alanya Real Estates Alanya Real Estates » Properties » Apartments - Flats » 100 m to beach apartment for sale in Alanya Turkey 49.000 Euro.